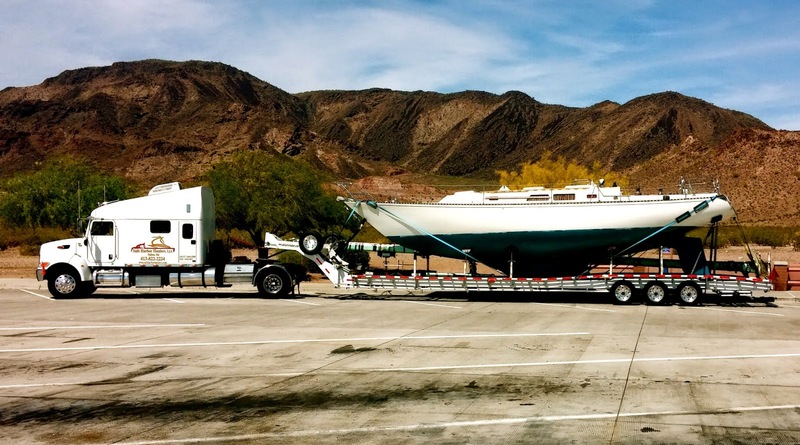 After sailing Espiritu through Mexico, El Salvador, Costa Rica, Panama, Colombia, Honduras, Belize and finally, Florida, we shipped Espiritu across the country and back home to SoCal. It was a tough decision, but we're so happy to have our girl back home. As always, it's been a busy spring. We did finally get some snow this winter and spring. This shot is of a pastoral art scene which developed naturally in the cracks on the icy surface of our frozen Green Valley Lake. Our Christmas gift to each other was a juicer. This is one day's portion. and it's where we go when it's time to do some provisioning. Chris: "Where shall we go first -- the watch repairman or the cobbler?" band "Grits 'n' Grady." Chris just joined the band as well. Yeee-haw! ...and I'm now a camp nurse for the "Inside the Outdoors" science school, which bring 5th and 6th graders from the Orange County School District up to the mountains for 4 days of nature, science study and fun. I photographed this spectacular White Ermine moth on the door of the nurses office. He stayed there for almost an hour. I'm pretty sure he wanted some medical care, but he doesn't speak English and was unable to tell me what his medical complaint was, so he finally flew off. on a rooftop restaurant in Laguna Beach to celebrate several birthdays. My niece Paige's iPhone -- I can't believe this thing still works! Next up? A family ladies trip to Sedona, Arizona. Can't wait to share the photos with you. And you? What's up with you?